Among the many pilgrimage trips, the journey to Vaishno Devi temple in the northern most Indian state of Jammu & Kashmir is very famous and awakened, as believed by the pilgrims. 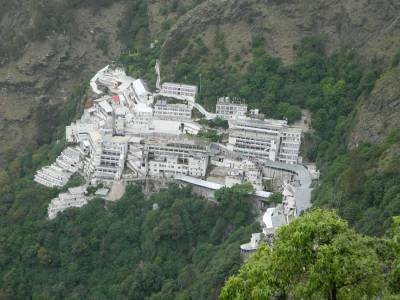 The Vaishno Devi Temple is located outside the city of Katra in the southern part of the Jammu & Kashmir state. 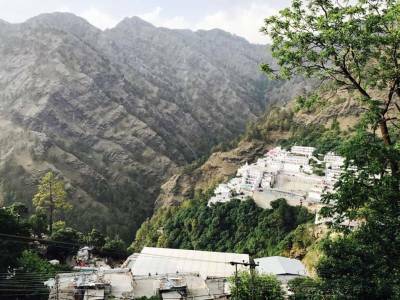 The temple of Vaishno Devi is situated atop the Trikuta Hills on the outskirts of the city of Katra, 13 KM away from the city centre at an elevation of about 1560 metres from the sea surface surrounded by green forests. 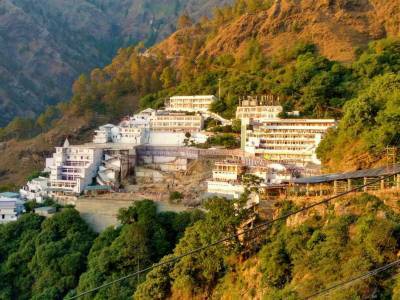 The temple is essentially a cave temple dedicated to the Goddess Mother Vaishno Devi. The spiritual and natural vibrancy of the whole hill is very much out of this earth. The lingering rays of the sun at the times of dawn and dusk lights up the misty veil of cloud and fog around the Trikuta hill with a sense of serenity and holiness making Vaishno Devi pilgrimage one of the most popular pilgrim tourist destination in whole India. The road to the temple is winding and spiralling with steep elevation. The road is broad but not motorable because of sacred journey doctrines. The mode of transport is either by foot, on horseback or on palanquin. Nowadays helicopter service is available to directly carry the tourist to the hill top, though the option is a bit expensive. 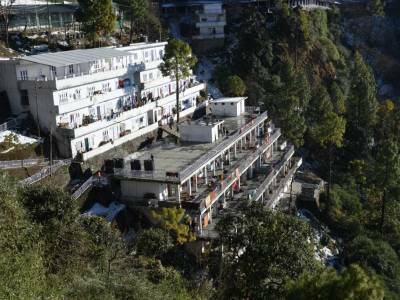 There is no dearth of lodging and fooding for travellers visiting Vaishno Devi as the Katra City is quite thriving and populated. The temple remains crowded all round the year and for visitors travelling for tourism purpose may explore some of the local sightseeing also. 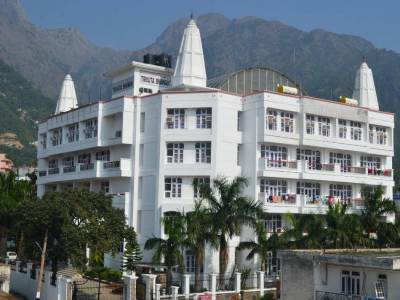 Get quick answers from travelers who visit to Vaishno Devi Temple.